PIAA Bulbs - H16 Series - Dezod Motorsports Inc - Home of the automotive performance enthusiast since 2002. 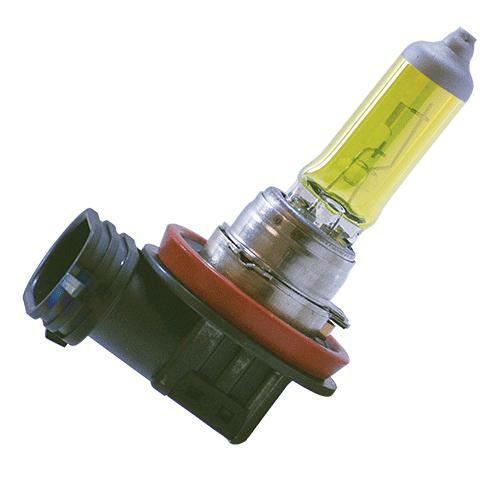 The PIAA Ion Crystal Fog Bulb is designed for use with the 60XT Series Ion Crystal Fog light. 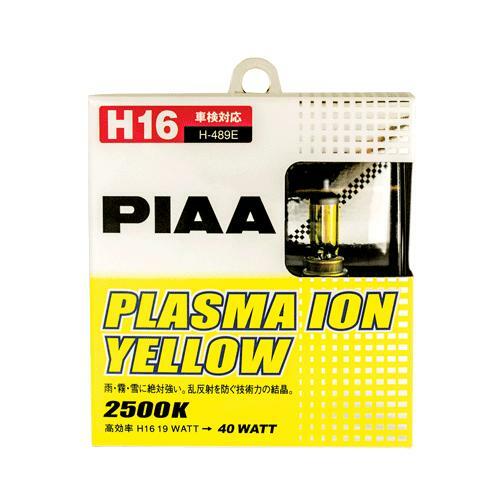 This 12V-h2 halogen bulb puts out a patented ion crystal amber/yellow light and provides 85 watts of light for 55 watts. Less reflective than white, this light reduces the amount of glare in extreme fog and improves visibility in inclement weather. It is designed with a high-quality heat-resistant tube, uses patented ion crystal technology.